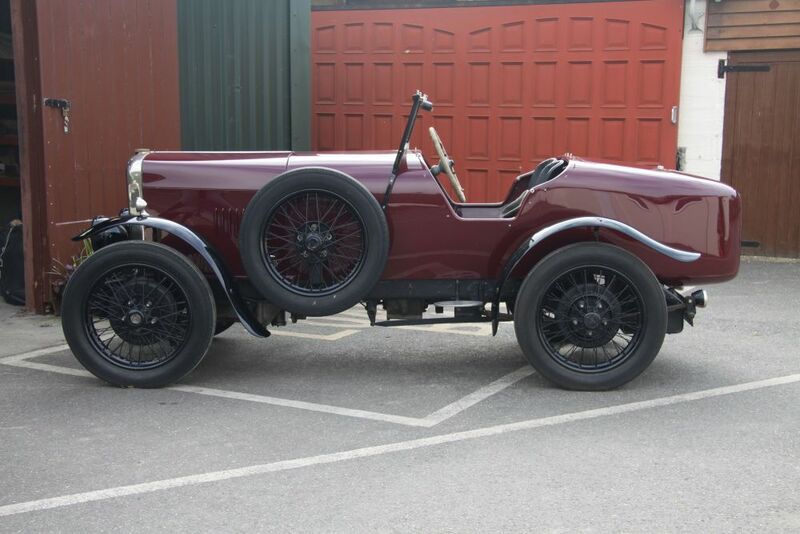 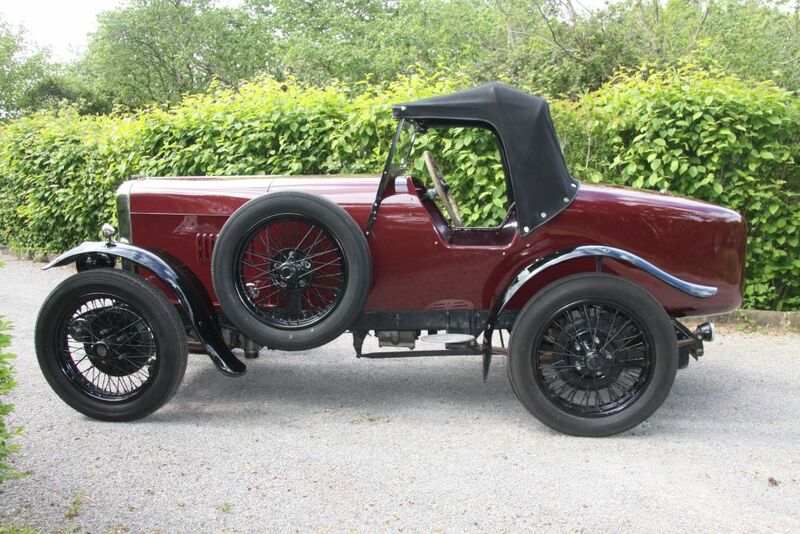 Registered on 18th December 1931, this TJ series 12/50 was initially fitted with a Carbodies Saloon body. 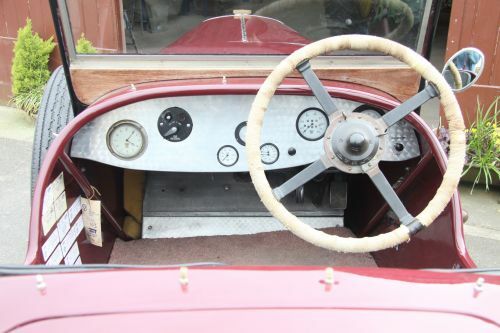 In 1959 the body was removed and the chassis shortened by 11” and then fitted with a rather rudimentary body. 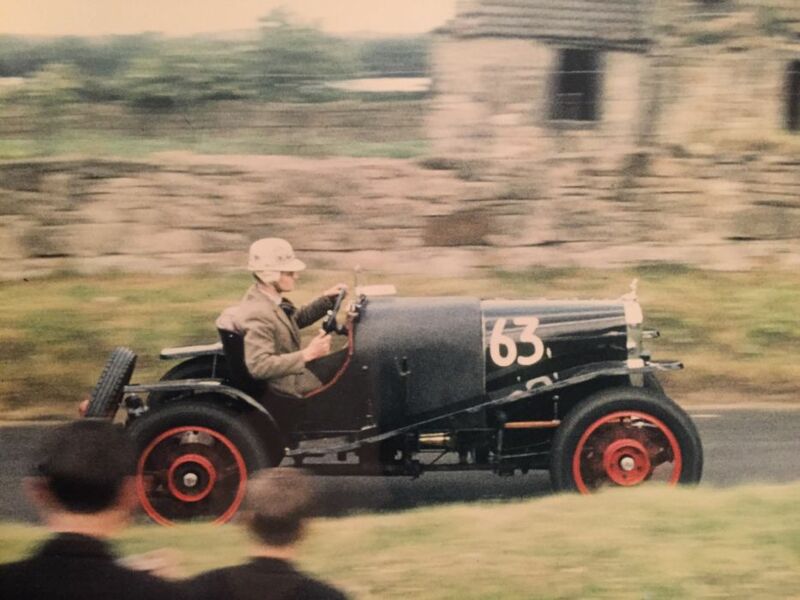 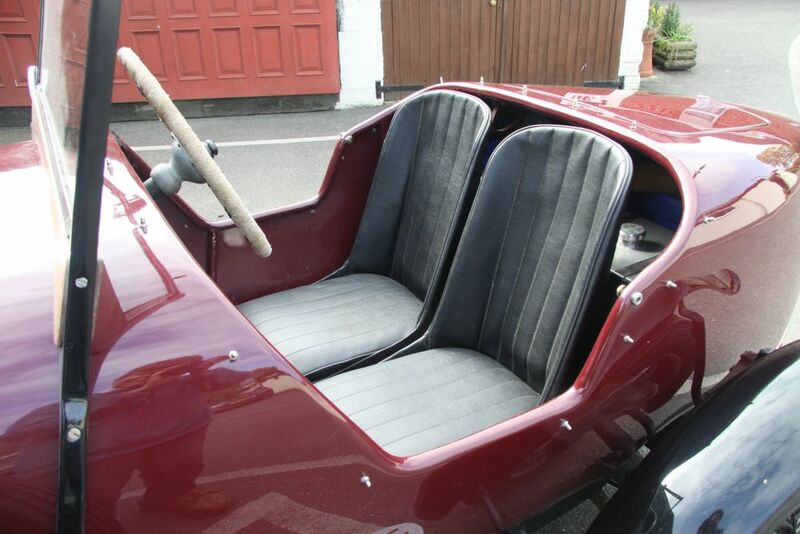 It was then used for road use and VSCC Sprints and Hillclimbs. 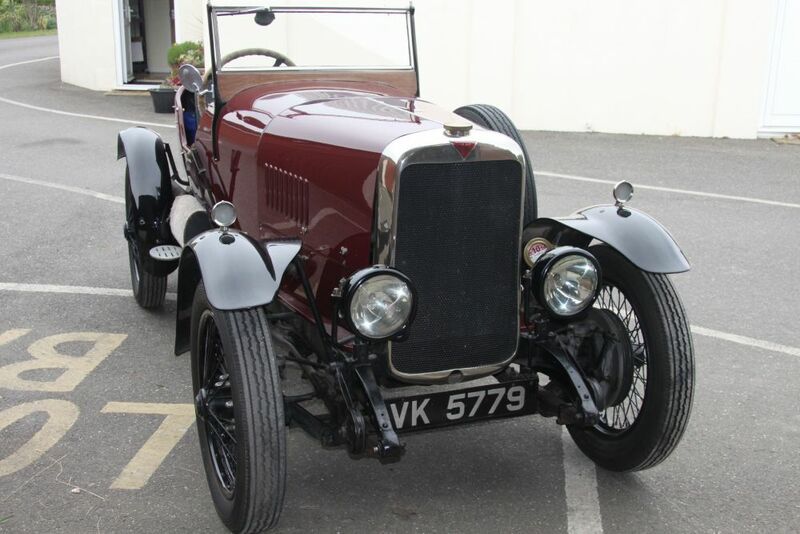 In 1989 this car was subjected to a complete mechanical restoration which included a fresh engine by a VSCC member. An attractive newly constructed high quality pointed tail special body by Panelcraft was commissioned in aluminium over a steel frame, as seen today. 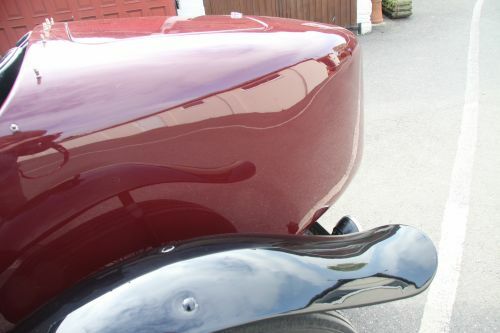 The burgundy body and paintwork is of the highest quality, along with a set of no-expense spared and very elegant black wings. 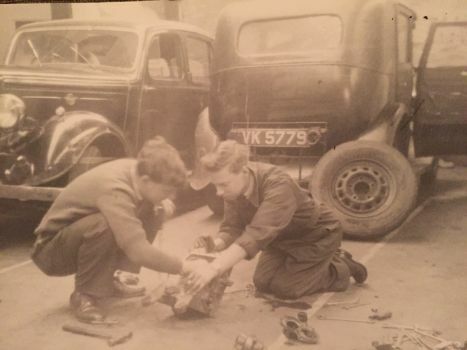 At this point the car was not quite finished, let alone used. 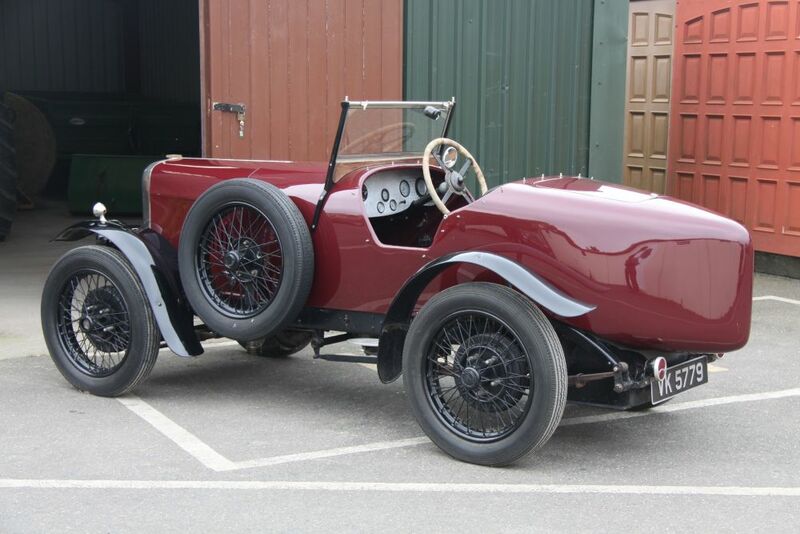 It was not until 1998 that the car was sold via Alvis specialist Andrew Booth, still to be finished - to the present owner - who is a competent engineer. 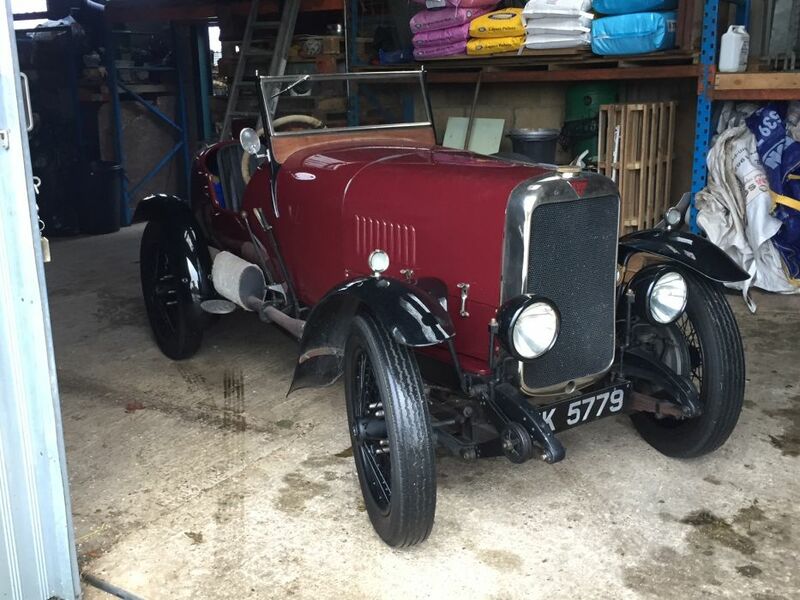 He rebuilt the engine - mildly tuned - as soon as he bought this car, and fitted new pistons and engineered some cylinder head work. The gearbox was then rebuilt. 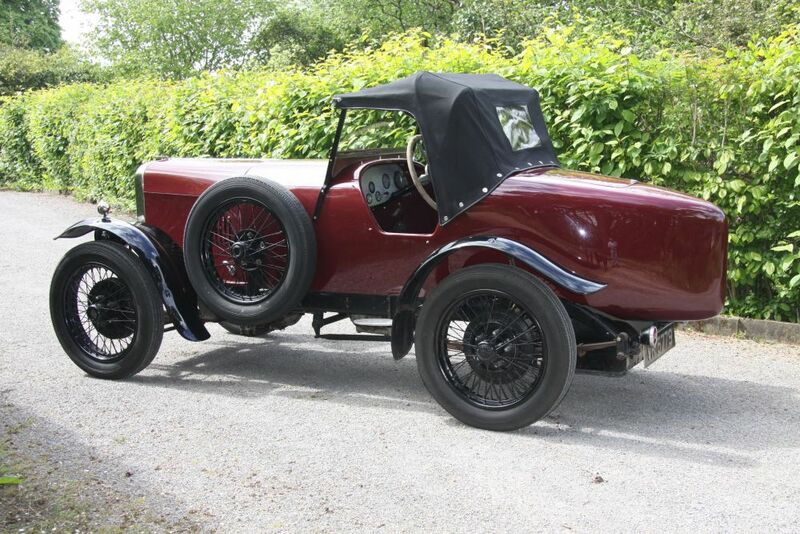 New half shafts were fitted, and a new 4.3 to 1 crown wheel and pinion installed, which gives the car a relaxed and faster top speed. 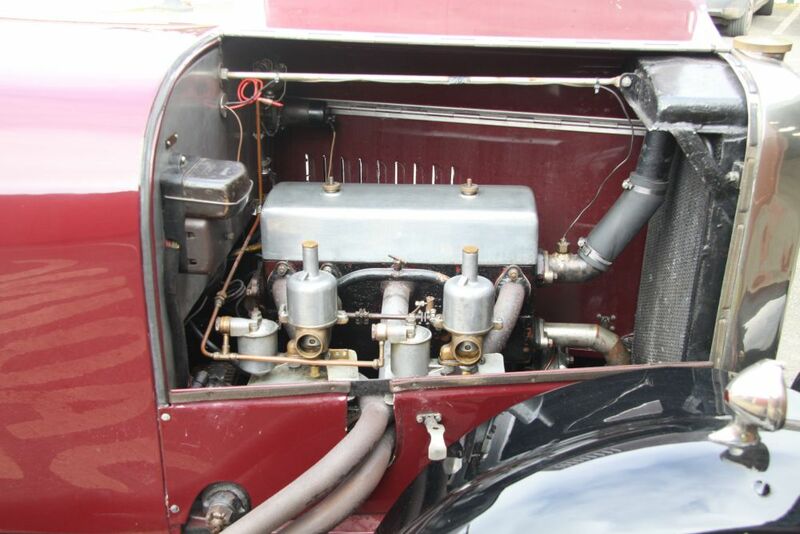 Along with the coveted aluminium clutch and lightened flywheel, the engine also has a BTH CE4 magneto. 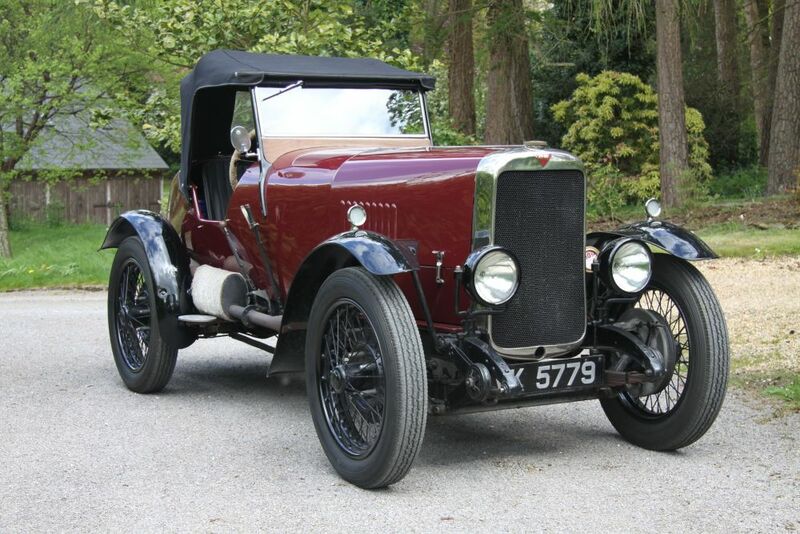 The MoT mileage reading in 2006 was 3479 miles, since when the car has only been used for occasional road use. 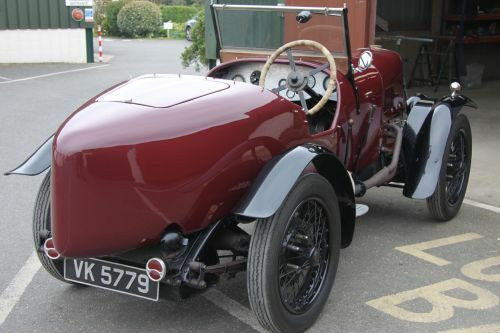 With new duck hood and tonneau, the RF60 log book and other file records detail 10 owners from the present dating back to 1963, including Alvis dealer, the late Eddie Quelch around 1981. 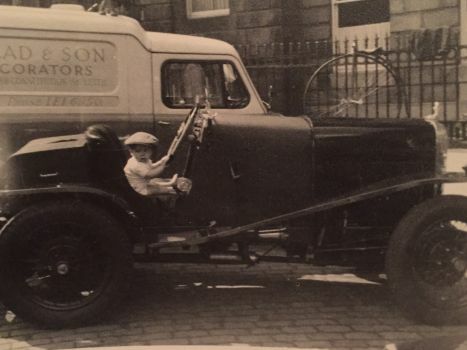 Correspondence from a previous owner in 1965 is also on file. Indeed there are a quantity of photos of him competing at BoNess hillclimb near Stirling in 1964 when the car wore its skimpy green body, as shown. 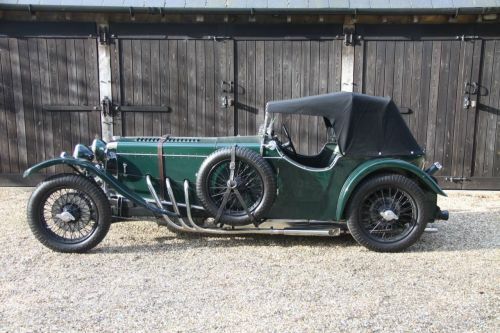 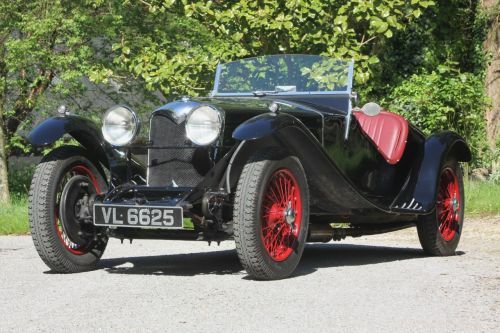 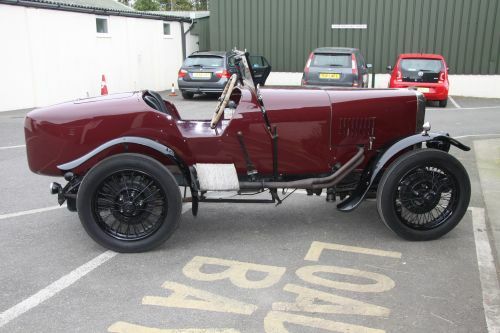 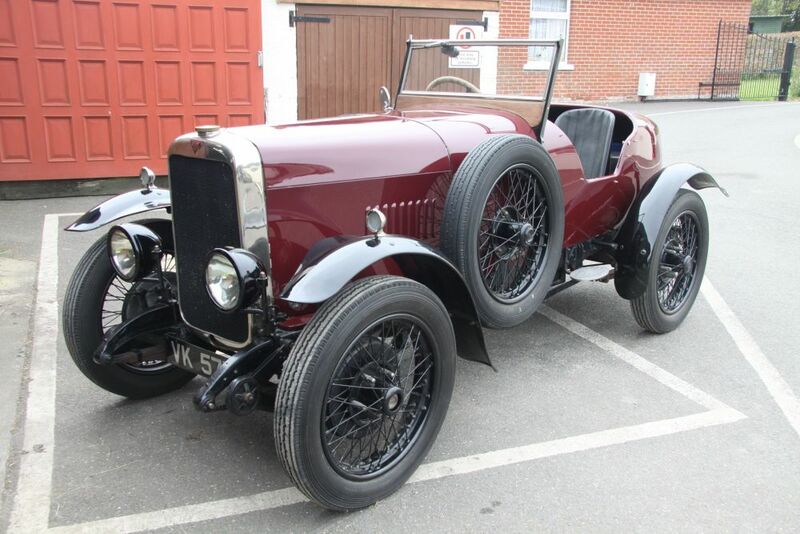 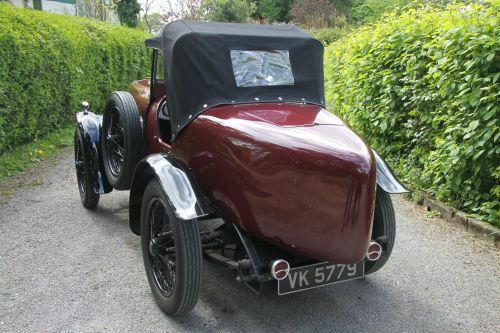 Offered for sale now due to a squeeze on space due to the purchase of a large Edwardian sports car, and also the recent acquisition a Rolls-Royce 20hp Tourer. 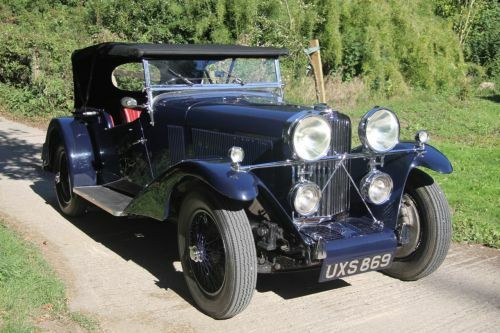 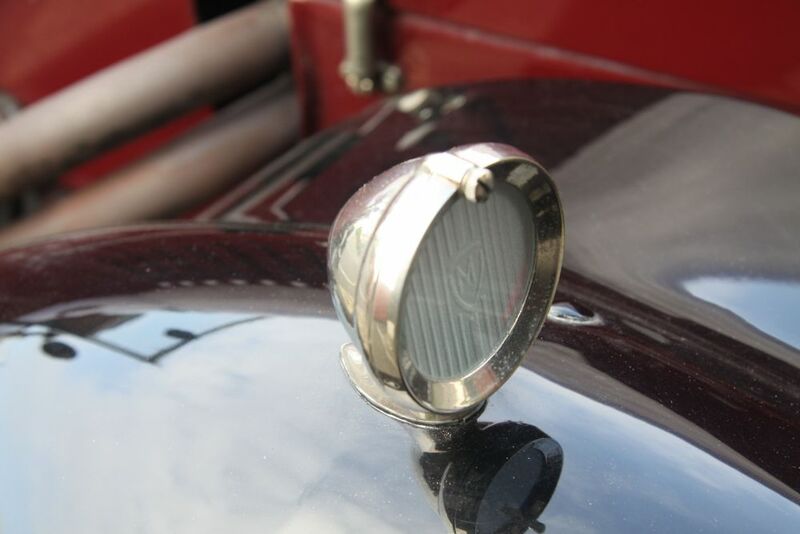 The 4-speed Alvis 12/50 was produced between 1923 and 1932, during which 3705 examples were produced, with a total of 9140 Alvises made by the end of 1931. A 4-cylinder pushrod overhead valve engine, the SA and longer wheelbase SB from 1923-24 were of 1496cc capacity, the SC was 1598cc (1924-25), the TE of 1926 was 1645cc, the TF was 1496cc (1926), the SD 1496cc from 1927-29, TG 1645cc 1927-29, the TH was 1496cc also from 1927-29, and lastly the TJ from 1930-32 had a 1645cc engine, now with coil ignition and the wet shell radiator now replaced with a separate radiator set in a shell. Most parts, all of which were of higher quality than many other car manufacturers, were made in house including the engines, with a high proportion bodied by Cross and Ellis. 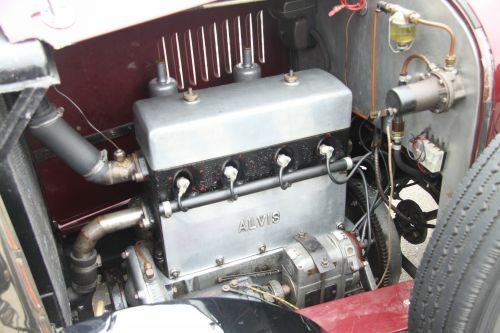 Low weight was a priority, and this helped Alvis gain a reputation for above average performance. 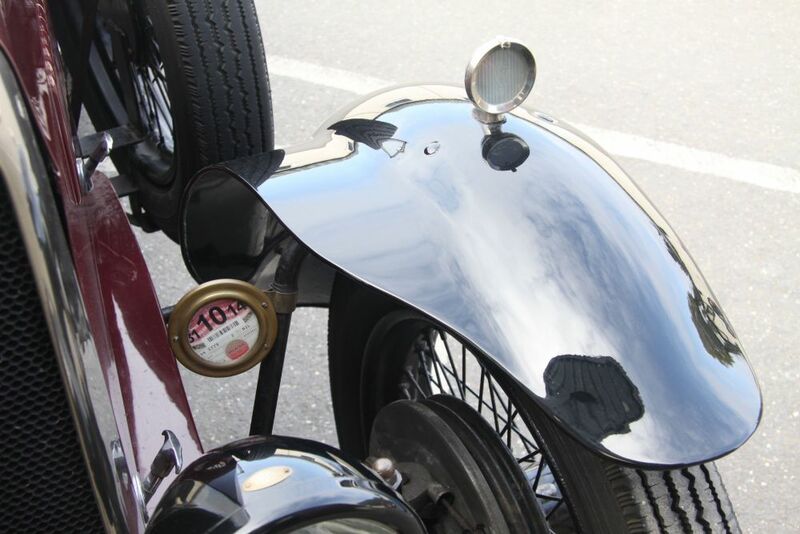 The Alvis 12/50 was durable, simple to run, economical, and had a good turn of speed. It was also a handsome car, which not a majority of vintage cars enjoyed. Consequently a greater number than most in the vintage period have survived. 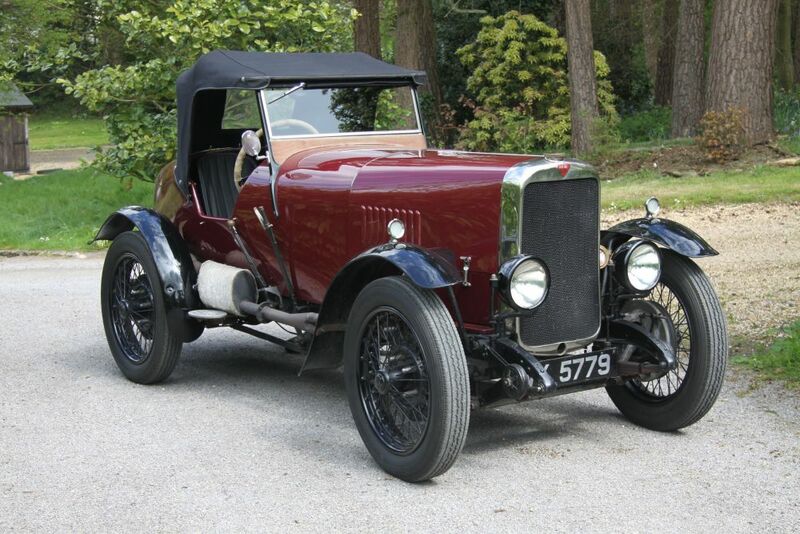 A most respectable vintage car to own today.